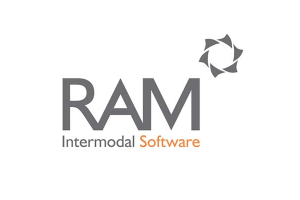 RAM Intermodal is a leading supplier of software to intermodal leasing, trading and tank operating organisations. With over twenty years experience in the industry, RAM provides a range of products and services to manage fleets of all sizes and types of equipment including tanks, box containers, swap bodies, reefers, flat racks, flexi bags, rail wagons, trailers and IBC’s. 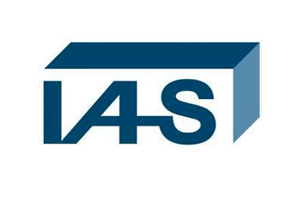 International Asset Systems (IAS) provides solutions to the world’s largest intermodal information network, spanning thousands of operators and their trading partners, including leading ocean carriers, logistics providers, equipment lessors, motor carriers, repair depots, manufacturers, barge operators, beneficial cargo owners and rail carriers around the world. 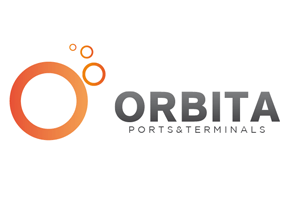 Orbita Ports&Terminals provides automation technology for the Maritime Terminal Industry. Gate Automation, CraneCCR or Gate Operating Systems integration help Terminals improve their productivity. 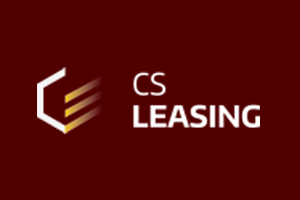 Formed in September 2015, CS Leasing focuses on leasing a wide variety of specialised containers and providing extensive product expertise and high service levels required by operators of specialised equipment. 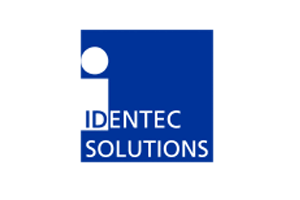 IDENTEC SOLUTIONS is a global provider of wireless solutions that deliver visibility to improve operational processes and security of personnel in harsh environments. 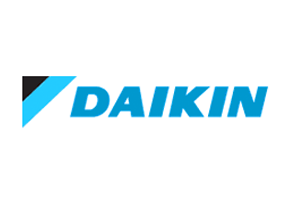 Industry-specific solutions are built on robust wireless technology for the world’s leading companies in the Oil & Gas, Ports & Terminals, Mining & Tunneling and Automotive sectors. 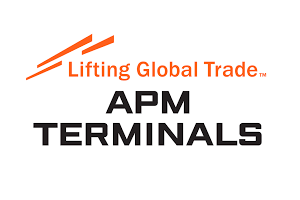 APM Terminals is a leading global port and cargo inland services provider with a presence in 59 countries providing the world’s most geographically balanced global terminal network with 76 operating port and terminal facilities, five new port facilities under construction, and an inland services network spanning 103 operations at 89 locations in 38 countries. 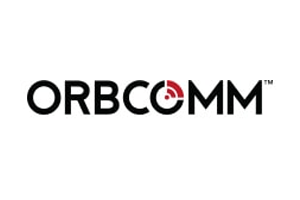 Based in The Hague, Netherlands, the company works with shipping lines, importers/exporters, governments, business leaders and the entire global supply chain to provide solutions that help nations achieve their ambitions and businesses reach their performance goals. 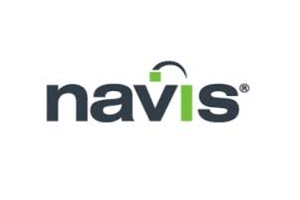 For more than 25 years, Navis, a part of Cargotec Corporation, has provided operational technologies that unlock greater performance and efficiency for our customers, the world’s leading terminal operators. The Navis N4 terminal operating system optimizes operations, improving efficiency, productivity and visibility for terminal operators. Navis combines industry best practices with innovative technology and world-class services that enable marine terminal operators worldwide to maximize performance with reduced risk. 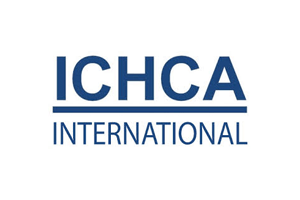 The International Cargo Handling Coordination Association (ICHCA), founded in 1952, is an independent, not-for-profit organisation dedicated to improving the safety, security, sustainability, productivity and efficiency of cargo handling and goods movement by all modes and through all phases of national and international supply chains. ICHCA International’s privileged non-government organisation (NGO) status enables it to represent its members, and the cargo handling industry at large, in front of national and international agencies and regulatory bodies. 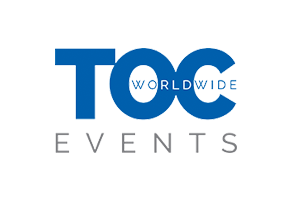 Its Expert Panel provides technical advice and publications on a wide range of practical cargo handling issues. 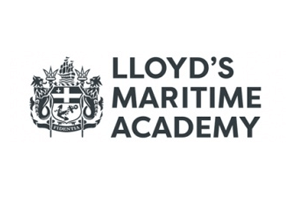 Lloyds’ Maritime Academy is the world’s largest provider of professional development courses and academic education qualifications for the maritime industry. 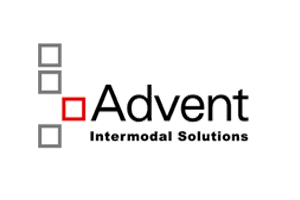 Established in 1995, Advent has steadily evolved from a custom software development firm into a multi-national intermodal solutions company.  Advent’s growth was greatly enhanced through its 2012 merger with eModal™, North America’s largest online port community system. Today, Advent is a leader in IT and cloud-based software solutions that accelerate the mission-critical operations of ports and the entire landside logistics network. More than 40 port authorities, container terminals and inland depots, over 80 shipping lines, and nearly 100,000 users trust Advent for their software solutions, custom development and EDI/data management services. 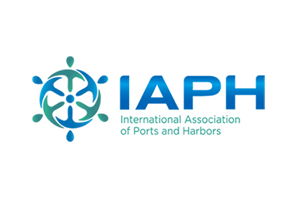 Advanced equipment and technology underpin the performance of today’s seaport, marine and intermodal terminal industries. 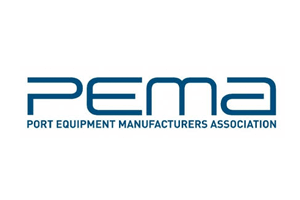 PEMA represents the interests of equipment and technology suppliers on a worldwide basis, providing a platform to inform, educate and promote best practice, both within the industries we serve and externally with port and terminal operators and other key stakeholders.